Hello and welcome to the Burnham on Sea Harriers website. 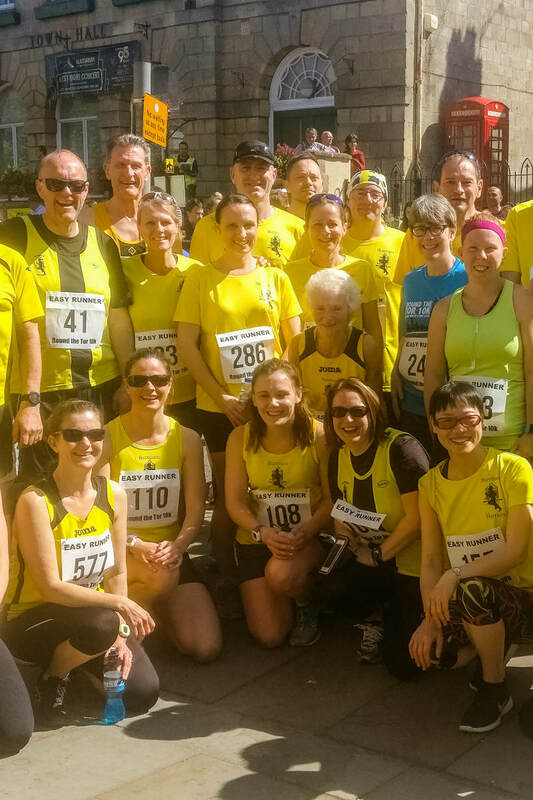 We are a friendly running club for anyone that lives in the Burnham on Sea or surrounding areas. We have a well attended club night once a week where we meet and go for a run as a group or groups. We welcome all newcomers whatever your standard and between us there is a wealth of experience for help and advice. 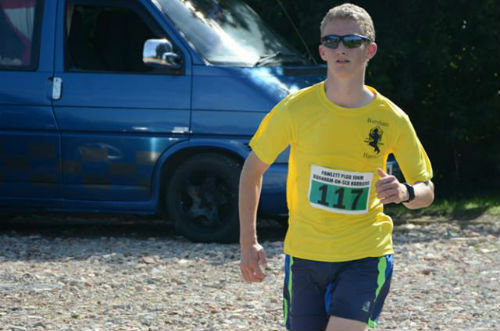 Burnham on Sea Harriers is a local friendly running club that supports runners of all abilities in the Burnham on Sea, Highbridge and surrounding areas. 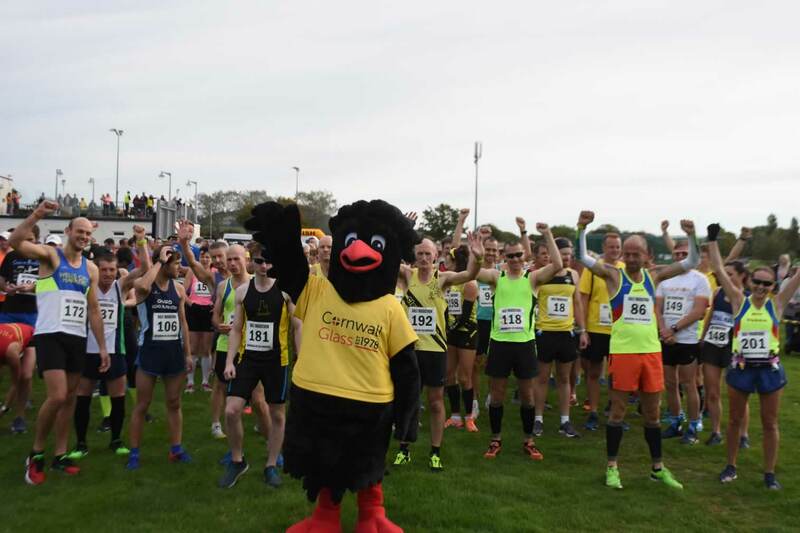 The club has an active membership that run in races locally, nationally and globally and organises two annual events the Burnham on sea half marathon and Brent Knoll race. The club meets on Tuesday and Thursday evenings, and provides the core volunteering team for the Burnham and Highbridge parkrun every Saturday morning.New members are always welcome. 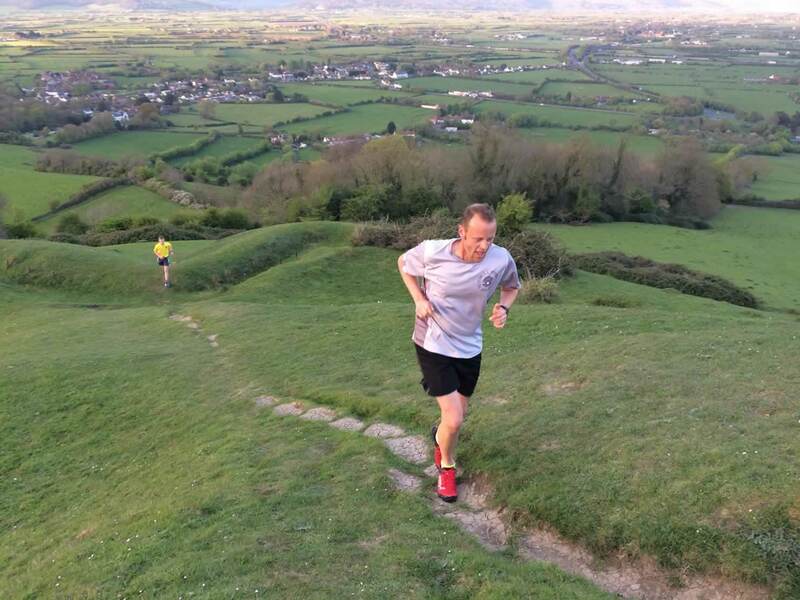 Coaching is available for runners wishing to improve their performance or to support training for a race or event. Please peruse the website for further information on the club, its members, events and where to meet us.